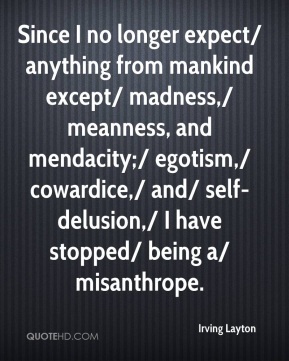 Since I no longer expect/ anything from mankind except/ madness,/ meanness, and mendacity;/ egotism,/ cowardice,/ and/ self-delusion,/ I have stopped/ being a/ misanthrope. 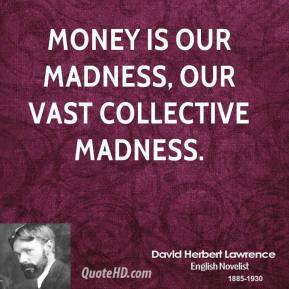 I don't follow the regular season, but when March Madness rolls around, I try to watch every game. 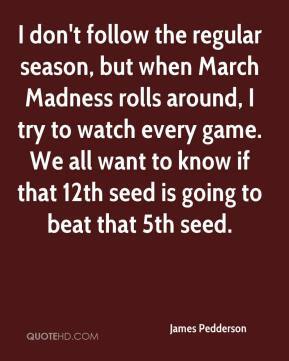 We all want to know if that 12th seed is going to beat that 5th seed. 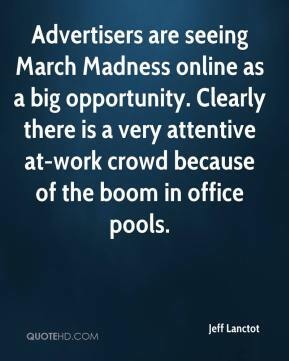 Advertisers are seeing March Madness online as a big opportunity. Clearly there is a very attentive at-work crowd because of the boom in office pools. They were actually camping out for the midnight madness, so I got a chance to shake some hands and stuff. It was just a great atmosphere. I was really amazed. 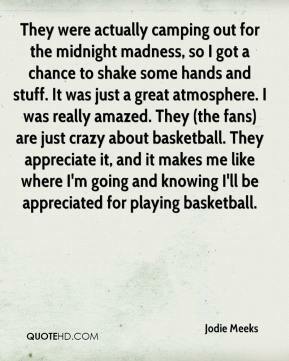 They (the fans) are just crazy about basketball. They appreciate it, and it makes me like where I'm going and knowing I'll be appreciated for playing basketball. 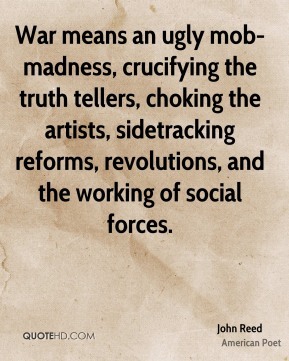 War means an ugly mob-madness, crucifying the truth tellers, choking the artists, sidetracking reforms, revolutions, and the working of social forces. 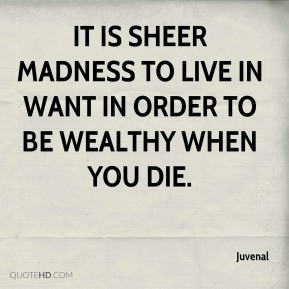 It's not all madness. 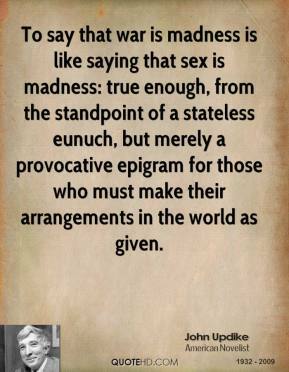 There is some method there, ... 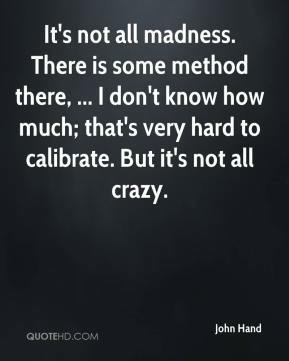 I don't know how much; that's very hard to calibrate. 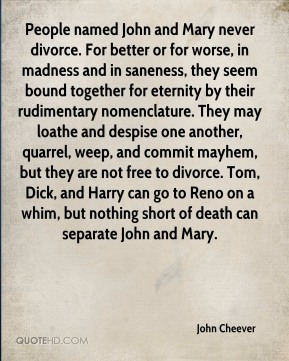 But it's not all crazy. 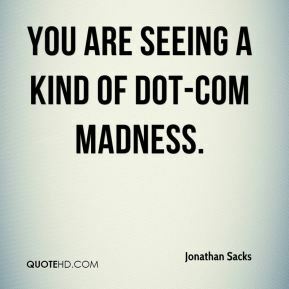 You are seeing a kind of dot-com madness. 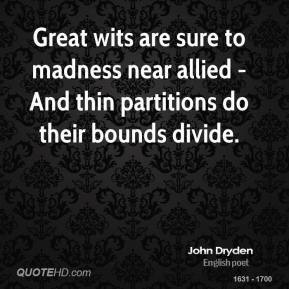 Great wits are sure to madness near allied - And thin partitions do their bounds divide. I've loved March Madness since I was in elementary school. 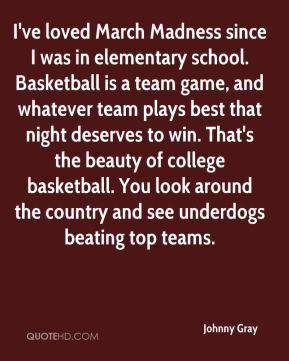 Basketball is a team game, and whatever team plays best that night deserves to win. That's the beauty of college basketball. You look around the country and see underdogs beating top teams. 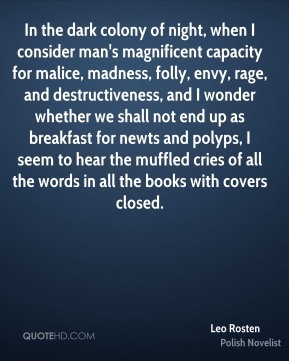 some form of normalcy with all the madness going on. 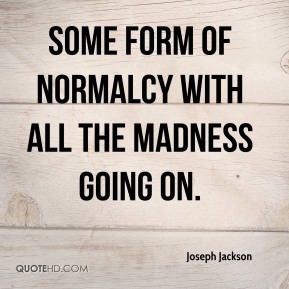 some form of normalcy with all the madness going on. ... It's a different experience for him. We're excited about having him go to a different school and getting a different perspective on learning. There's no better time than March Madness in Illinois high school basketball. 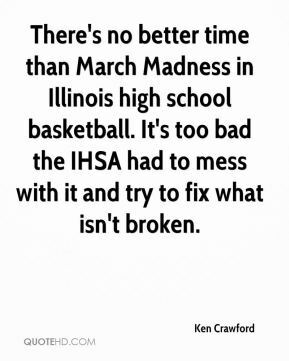 It's too bad the IHSA had to mess with it and try to fix what isn't broken. 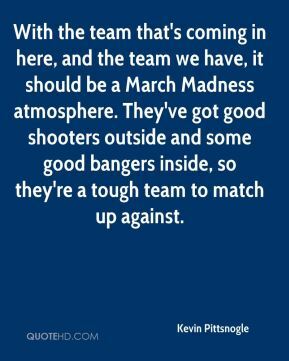 With the team that's coming in here, and the team we have, it should be a March Madness atmosphere. They've got good shooters outside and some good bangers inside, so they're a tough team to match up against. 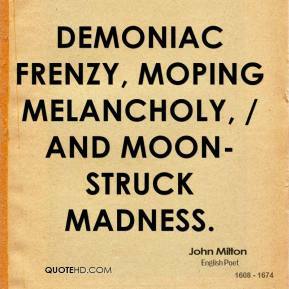 It was definitely madness. 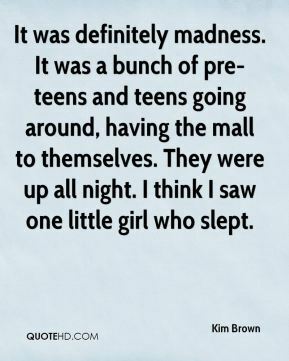 It was a bunch of pre-teens and teens going around, having the mall to themselves. They were up all night. I think I saw one little girl who slept. 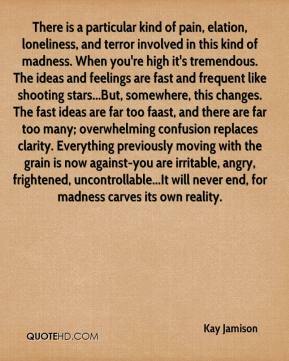 Madness and evil. 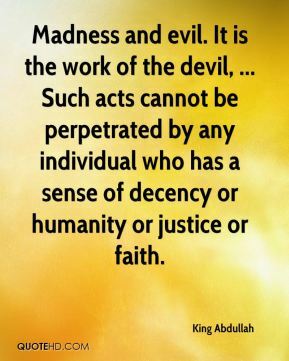 It is the work of the devil, ... 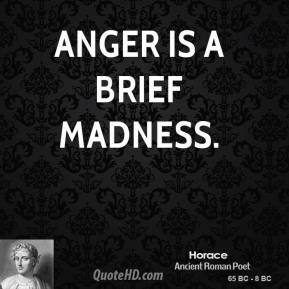 Such acts cannot be perpetrated by any individual who has a sense of decency or humanity or justice or faith. 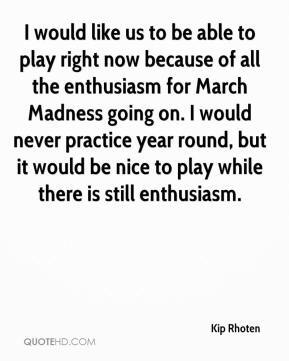 I would like us to be able to play right now because of all the enthusiasm for March Madness going on. I would never practice year round, but it would be nice to play while there is still enthusiasm. 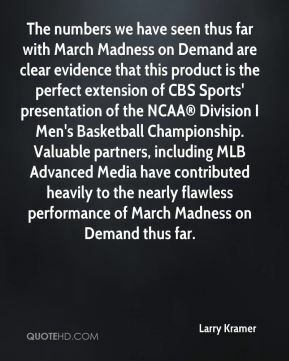 The numbers we have seen thus far with March Madness on Demand are clear evidence that this product is the perfect extension of CBS Sports' presentation of the NCAA® Division I Men's Basketball Championship. Valuable partners, including MLB Advanced Media have contributed heavily to the nearly flawless performance of March Madness on Demand thus far.